Back on market! 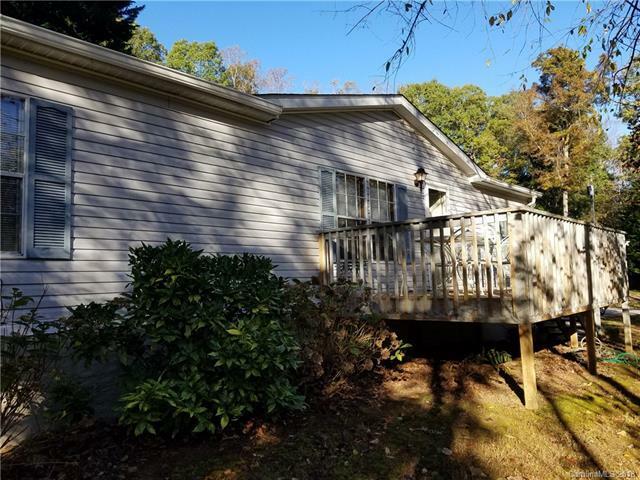 This well-maintained and affordable doublewide is super convenient with easy access to Asheville, the Blue Ridge Parkway, Black Mountain, and the VA medical center. Fenced backyard and storage building. Enjoy the sounds of the creek while relaxing on the front porch. Come discover your affordable mountain home today!